Open House. 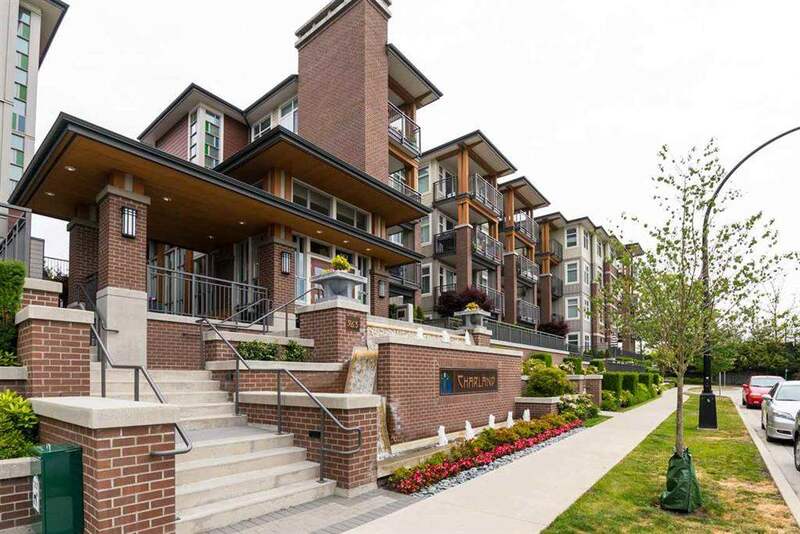 Open House on Saturday, April 13, 2019 2:00PM - 4:00PM Please call Brian Kim for more info at 604 831 8789. Thank you. Please visit our Open House at 406 607 COTTONWOOD AVE in Coquitlam. 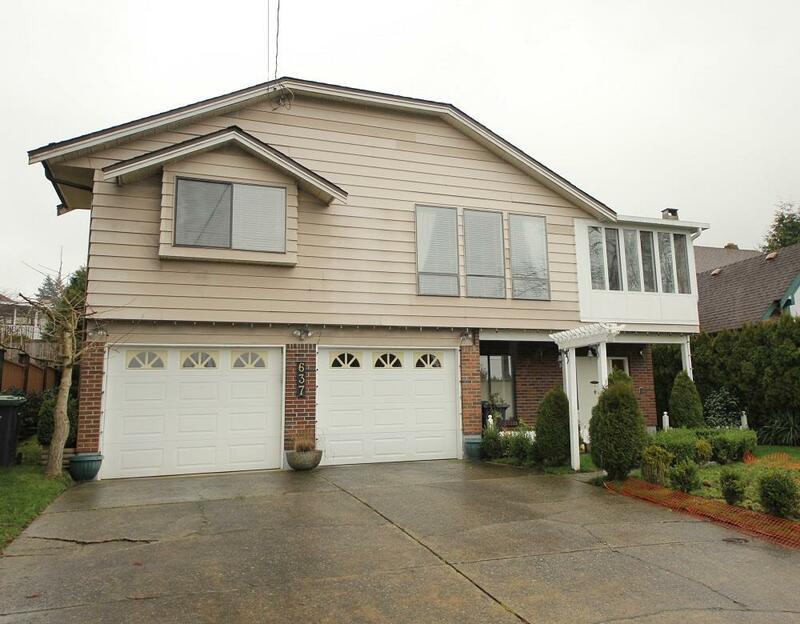 Open House on Saturday, April 13, 2019 2:00PM - 4:00PM Please call Brian Kim for more info at 604 831 8789. Thank you. 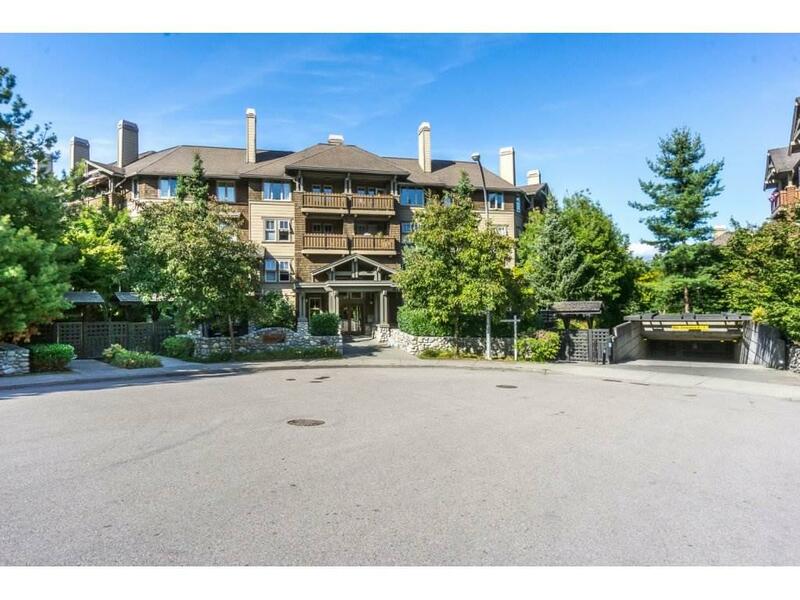 Well kept, beautiful 2 bedroom unit at the Stanton House by Polygon in heart of Burquitlam area. Shows like new with laminate flooring throughout living and dining room, engineered stone countertop and stainless steel appliances in the kitchen. Excellent floor plan and elegant finishings. 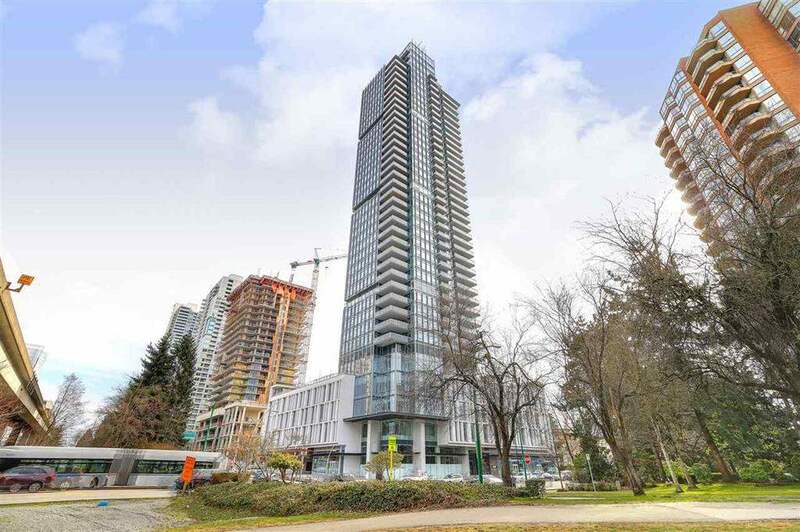 Conveniently located close to skytrain, Lougheed mall, restaurants, community center and more. Ding room light fixture not included. Won't disappoint! Open House Saturday April 13th, 2-4 pm.